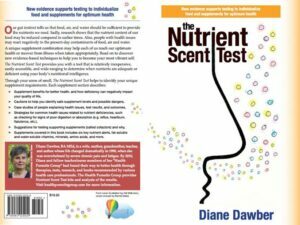 Nutrient Scent Test Practitioner Kit contains samples of the 56 nutrients, the book, a reference book and instructions/paperwork. 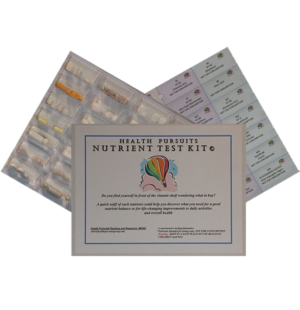 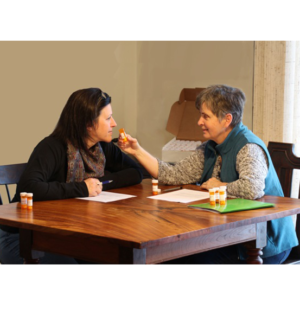 The kit is bundled with 3 hours of training in administering the test which can be done in person locally or by Skype or Facetime as you test your first 3 people. 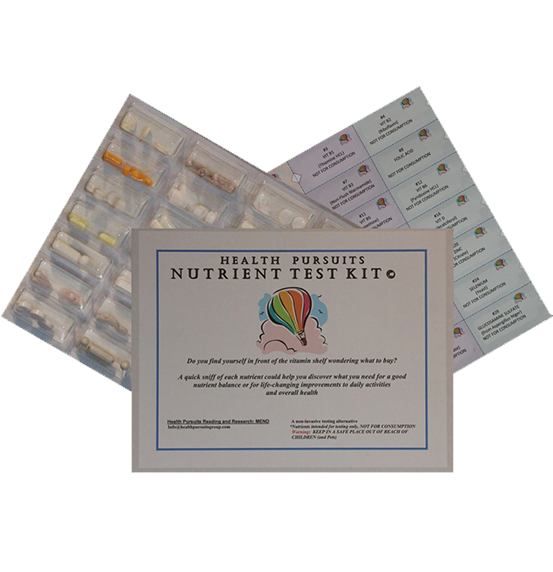 The kit is good for 2 years given proper use and can be used as many times as desired before it expires. 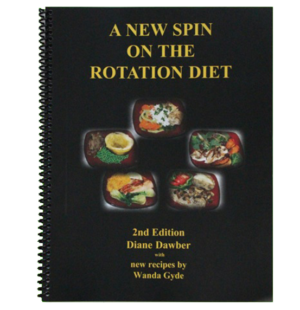 Training in analysis is available.